As I research this post, I understand why Vietnam is one of the world’s fastest growing travel destinations (and why I seriously want to go!). 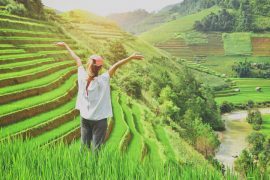 There is so much to do in Vietnam, you really need to make sure you have plenty of time to see it, and organise the right itinerary to suit you. 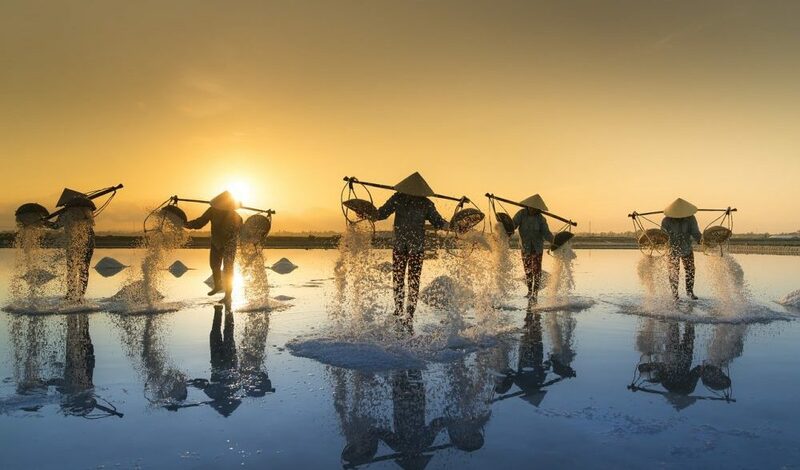 I have teamed up with Tropical Sky, who offer a wide selection of holidays to Vietnam, from escorted tours to solo travel, from beach holidays to city breaks, you name it, they can do it. I have chosen three itineraries that showcase the highlights of Vietnam, but Tropical Sky can tailor make any holiday to suit you. 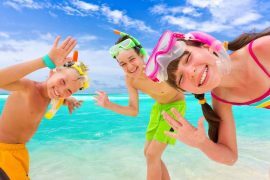 If these are too long, short, or if you wish to have more or less, beach or city time, just let them know and they will change the itinerary around to suit your requirements. 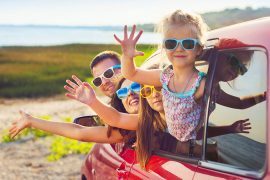 Prices below include all flights, airport transfers and accommodation. Excursions, tours and meals as specified, are also included with the escorted tour. This two week holiday combines the bustling cities of Hanoi and Ho Chi Minh City (formerly Saigon) with two of Vietnam’s best beaches. You will start with a three night stay in Hanoi where you will marvel at the museums, markets and motorbikes! Renowned as the culinary capital of Vietnam, this is the place to try a street food tour. 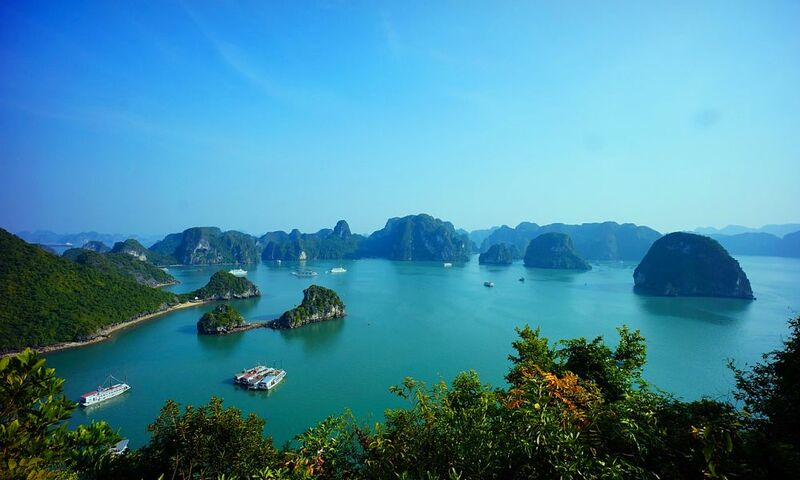 Close to Halong Bay, you can also book a day trip and cruise on one of the World’s most captivating bays. After an action packed three nights in Hanoi you will relax in the beach resort of Da Nang for three days. If you want to do some more sightseeing, the ancient capital Hue and the riverside town of Hoi An, are easily visited with excursions. 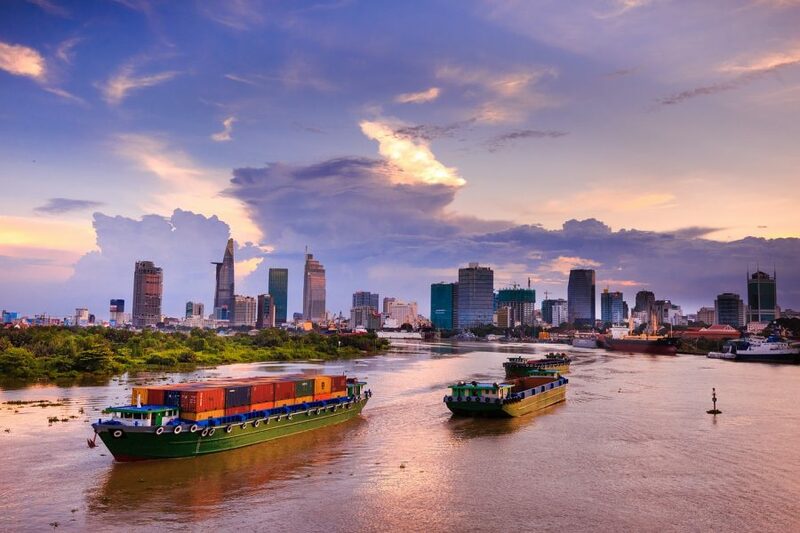 A three night stay in the modern Ho Chi Minh City is next, where you can visit the War Remnants Museum, the Cu Chi tunnels and the Mekong Delta floating markets. 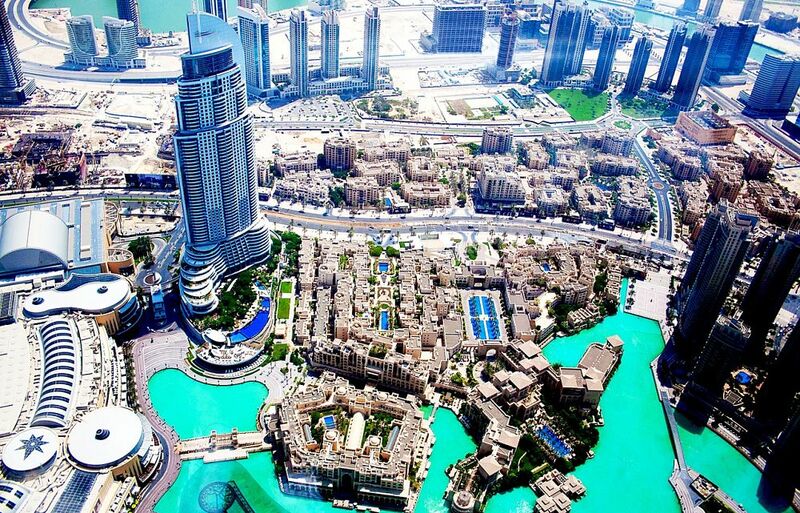 Renowned for trendy roof-top bars and vibrant nightlife, you may just want to relax and enjoy the city! Your last three nights are spent in the luxurious Victoria Phan Thiet Hotel. Enjoy spa treatments, watersports and the pretty villages along the south coast. This is the perfect place to relax after an action packed ten days. Many choose to combine a visit to the ancient monuments of Angkor Wat, Cambodia, with a holiday in Vietnam. This itinerary does just that! Your holiday starts with a three night stay in Hanoi. After a busy few days you will transfer by private car to Halong Bay, where you will board a luxury junk boat for an overnight cruise. There is no better way to explore this captivating UNESCO World Heritage site, than by boat. See how the Vietnamese trade in the early morning and enjoy cocktails and seaviews. You will then drive back to Hanoi to catch a short flight to Da Nang where you will transfer to the riverside town of Hoi An for four nights. Another UNESCO World Heritage Site, Hoi An is a pretty riverside town with pedestrianised streets and ancient buildings. A two hour flight from Da Nang brings you to Siem Reap in Cambodia where you will spend four nights in the luxury Heritate Suites Hotel. Located only fifteen minutes from Angkor, you will have plenty of time to discover the ancient monuments but also enjoy the swimming pool in the afternoons. 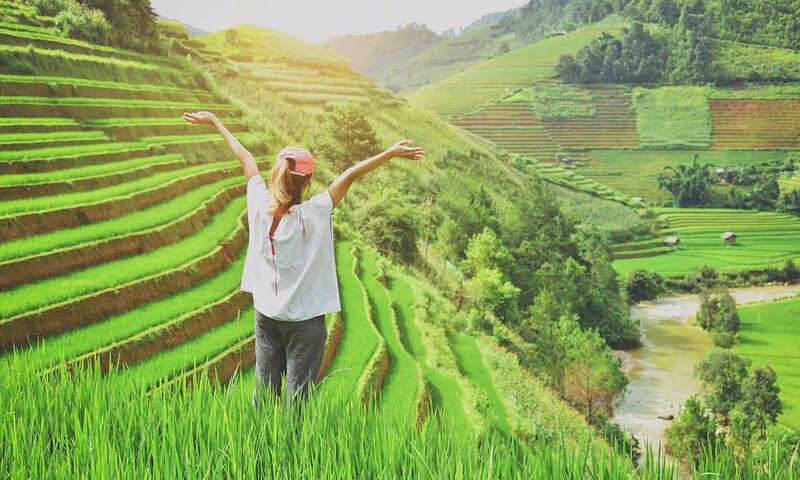 If you don’t fancy travelling around Vietnam alone, this escorted group tour is just what you need. 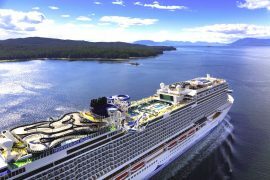 You will see all the highlights as well as getting the opportunity to dine with a Vietnamese family and enjoy unique cultural experiences. Having an expert guide with you at all times will give you invaluable insight into Vietnam and it’s people. You will be staying in luxury hotels throughout, with many meals included. Note this is a pre-set itinerary but there are times where you can explore alone or relax if you wish. The tour starts in Hanoi where you will spend two nights. You will enjoy a guided tour of the city including a famous water puppet performance. 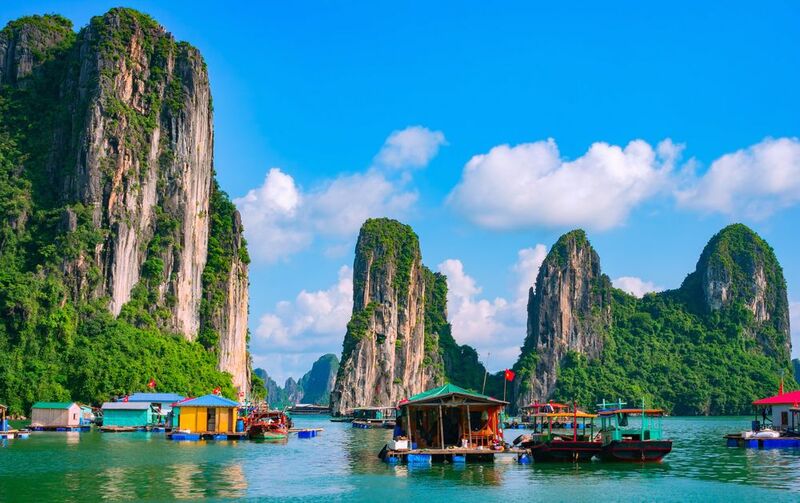 The following day you will enjoy a traditional junk boat cruise in the UNESCO World Heritage site of Halong Bay. 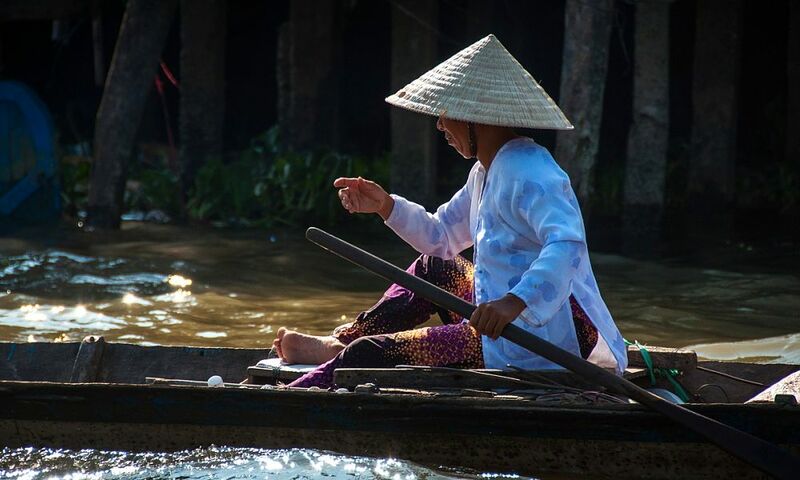 The overnight cruise will include dinner on board and a visit to the Vung Vieng fishing village and a early morning Tai Chi class on deck. A short flight from Hanoi to the ancient city of Hue follows where you will spend two nights. You will visit the imperial Citadel by cyclo (pedal powered rickshaw) and join a dragon boat trip along the Perfume River to the house of former Princess Ngoc Son. You will be able to chat with the current family in residence to understand life in this historic house, as well as enjoying a lunch on site. A scenic drive from Hue brings you to De Nang, where you can see Red Beach. This is where the American marines first landed and you will have the opportunity to visit the Cham Museum. You will then continue to Hoi An, your home for the next three nights. You will spend an afternoon at a cooking school on the An Hoa River and enjoy the fruits of your labour for dinner. You will also spend time helping farmers, learning their routines and even enjoy a foot massage. Another short flight will bring you to Ho Chi Minh City where you will stay for three nights. A city tour will include a visit to the War Remnants Museum and the Ben Thanh market. 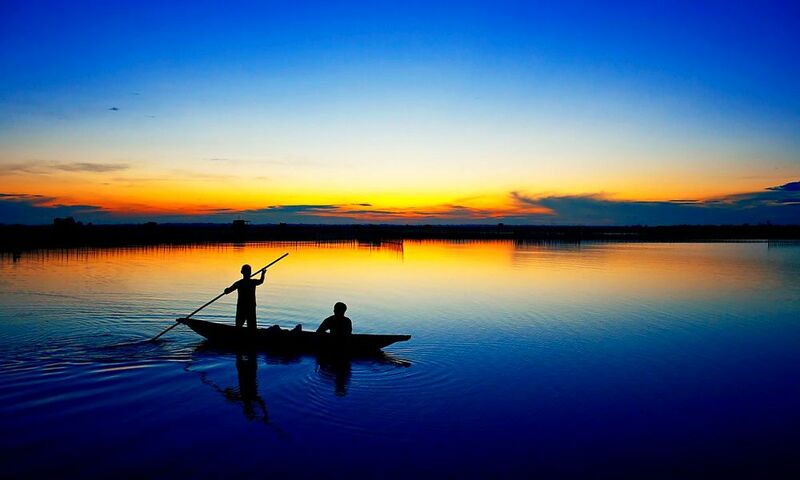 A highlight will surely be a day out on the Mekong Delta. Cruise the canals in a small sampan boat and enjoy lunch in a local restaurant. Meet a survivor from the Khmer Rouge battles in his home and be amazed at his fascinating tales. There is lots of time for shopping or relaxation in Ho Chi Minh City, but if you want to visit the famous Cu Chi Tunnels, you can opt to join an excursion, they are only a 2 hour drive. Your tour concludes with a Farewell Dinner in the home of the former American Ambassador to South Vietnam in the 1960s, Mr. Henry Cabot Lodge. 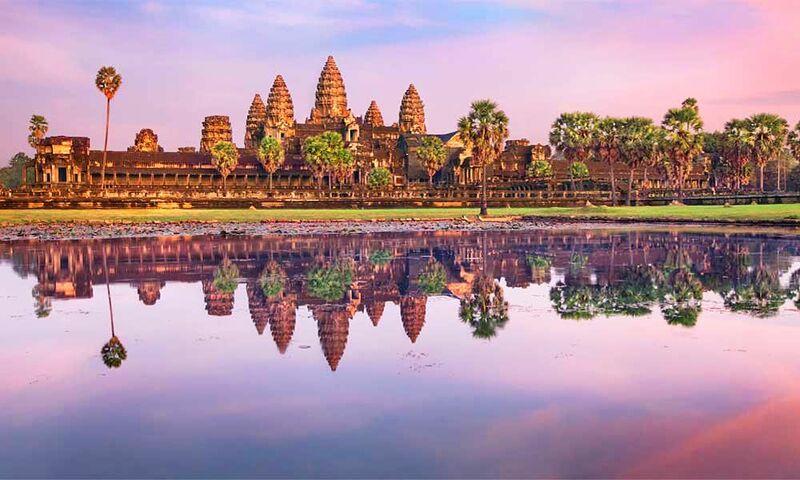 If you are not ready to go home yet, why not add on a trip to Siem Reap with this tour! 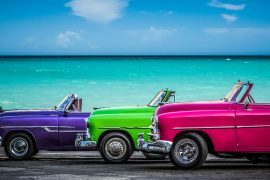 G Adventures Tours – From Cuba to Vietnam, Prices From €1129 Including Flights! Next articleWant To Get Paid To Travel The World This Summer?